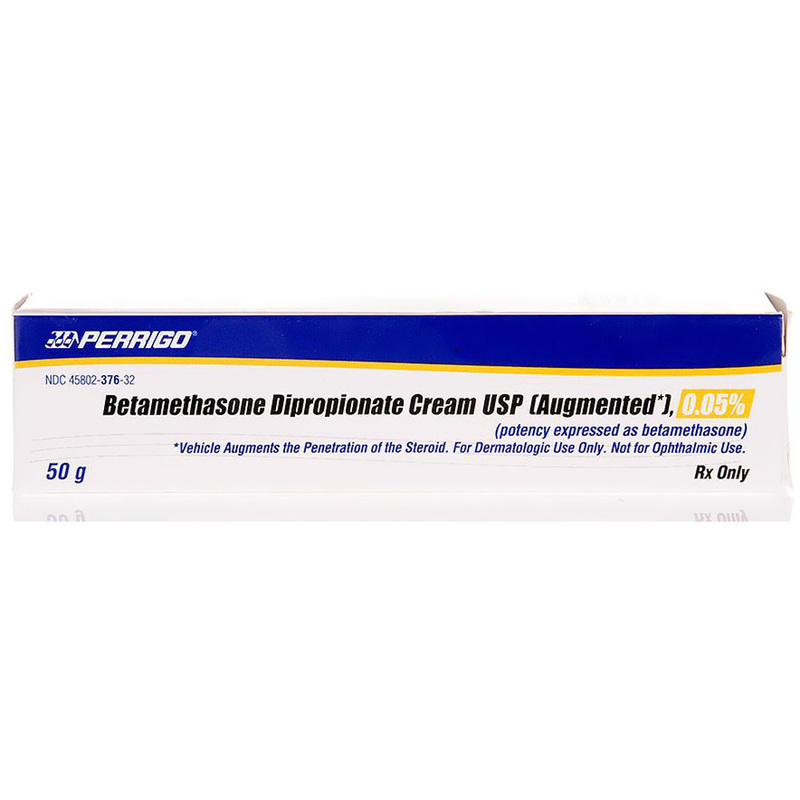 Betamethasone dipropionate is an adrenocorticosteroid hormone found to be effective in the treatment of itchy rashes and other inflammatory skin conditions in animals. This synthetic cortisone-like steroid is available in cream, gel, lotion as well as ointment forms and is most commonly used in the treatment of skin inflammations in cats and dogs. It is also used for the prevention of pruritus associated with dermatoses. Besides the anti inflammatory actions, it also possesses anti-pruritic and vasoconstructive actions. 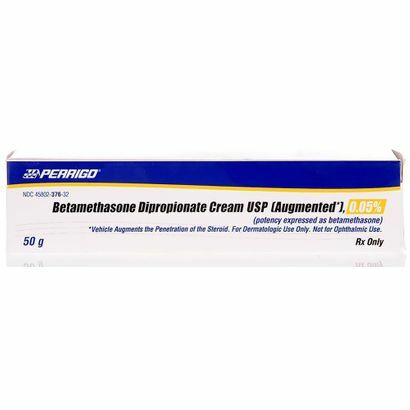 Betamethasone dipropionate effectively works to cure the skin disorders by depressing the formation, release and activity of various cells causing swelling, redness and itching on the skin. Directions: A regular dosage of .25 to 0.5 milliliter per 20 pounds of body weight is usually suggested. The prescription may vary according to the severity of the condition. The medication should be applied on to the effected area in small quantities. It is not advised to use two doses at once. In case a dose is missed, skip it and continue with the next dose. If the symptoms do not improve or in case, worsens after a few days of application, it is advised to consult the vet immediately.